Despite tall claims made by Facebook that it is removing 10 lakh fake accounts a day in India, a survey revealed on Tuesday that one in two Indians has received fake news in the last 30 days and Facebook and WhatsApp are the platforms which are being used excessively to misinform the users. 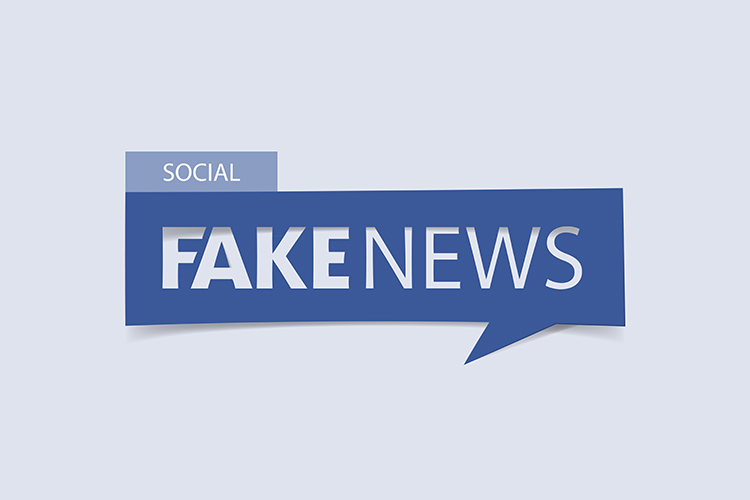 The survey by online startup Social Media Matters and New Delhi-based Institute for Governance, Policies and Politics found that over 53 per cent of Indians received fake news related to the upcoming elections over various social media platforms. “Nearly 62 per cent of the population believes that the upcoming elections will be influenced by the misinformation that the users are receiving,” the findings showed. The 18-25 age group that led the conversation constituted 54 per cent of the sample population. “Facebook and WhatsApp are the leading platforms being used to disseminate misinformation. The survey stated that 96 per cent of the sample population received fake news via WhatsApp,” the findings showed. An estimated 900 million voters (including 9.4 per cent new voters) are battling the influence of fake news as India goes to the polls from April 11. “Since half-a-billion voters have access to Internet, fake news can have a massive impact on the elections,” said the survey. Nearly 41 per cent stated they made efforts to authenticate a news by searching it on Google, Facebook and Twitter. About 54 per cent suggested that they have never been affected by fake news but 43 per cent of them have known people who have been misled by the same. The survey titled ‘#DontBeAFool’ covered nearly 700 users including 56 per cent men, 43 per cent women and 1 per cent transgenders. Facebook on Monday said it was working for more than 18 months now to make sure that the Indian elections were fair and free from interference, both foreign and domestic. Facebook last week removed nearly 700 Pages, Groups and accounts in India for violating its policies on what it calls “coordinated inauthentic behaviour” and spam.